Six startups set to join the Transformative Urban Mobility Initiative (TUMI) Startup Accelerator in Nairobi, Kenya unveiled. Six startups have been selected to join TUMI Startup Accelerator, a mobility startup accelerator in Nairobi Kenya. The admitted startups will be incubated at C4D Lab,the University of Nairobi incubation hub for five months between January 2019 and June 2019. They will get in kind support of equivalent value of up to $ 20,000. 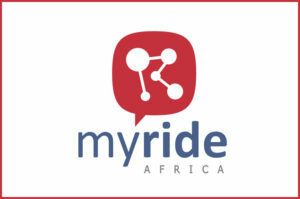 The startups vary from mobile and web based solutions to service delivery companies which offer solutions to mobility challenges in African cities. Here are the startups admitted into the accelerator. An nisa is a ride hailing company that offers taxi and cab services to women. 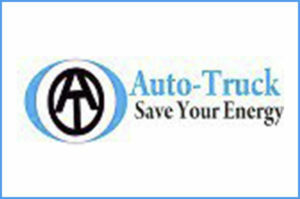 It offers convenient, safe, and inexpensive taxi services designed to empower women. 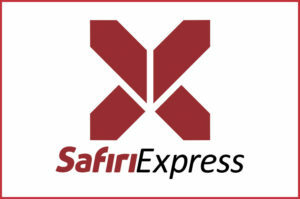 Sure Corporation is a transport service provide through its flagship “Safiri Express” services which offers safe, efficient, affordable & reliable mass transit platform assuring security of movement for human capital at the working class & BOP level. 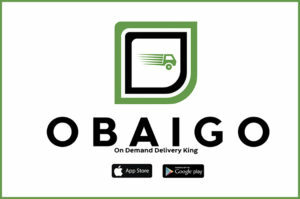 Obaigo Delivery Network is an app and web based personal delivery solution. It gives users and commuters a new way to make money by making deliveries on trips they’re already taking around the city or upcountry. With the use of booths across the regions in the local towns, users who do not have smart phones are able to list their deliveries for available drivers on the way. The startups will receive coaching and technical support in form of mobility, legal, financial and marketing services from both local and international experts throughout the incubation period. They will also pitch and exhibit during the 5th Nairobi Innovation Week in June 2019. 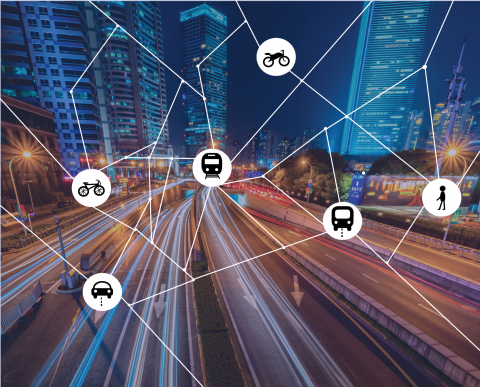 The six startups will be linked to partners and investors including GIZ and UN-HABITAT who are part of the Transformative Urban Mobility Initiative (TUMI) among other world leading organisations working to solve mobility challenges in cities across the world. The TUMI Startup Accelerator was looking for startups that offer transformative urban mobility solutions to African cities’ mobility challenges. This is by offering more travel options, reducing the travel time, cost and risk, and providing comfort for users as well as offering inclusive options that put into consideration the needs of women, children and people with disability among other special needs groups. Startups eyeing to reduce harmful emissions and those promoting efficient energy use were also considered. TUMI Startup Accelerator is a mobility startup accelerator housed at C4D Lab, University of Nairobi Chiromo campus. It provides technical support to startups that work towards provision of transformative solutions to urban mobility challenges. 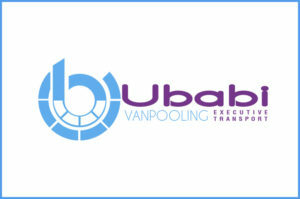 It is supported by the Transformative Urban Mobility Initiative (TUMI) which is a consortium of World leading organisations that work on sustainable transport.